DIAMOND OLiD pigtails and patchords are products that include FBG (Fiber Bragg Grating) technology and are suitable for permanent integration into fiber optic P2P networks. These can be installed anywhere along a fiber optic line, typically in the central office or in the OTO (Optical Termination Outlet). OLiD assemblies allow clear Optical Line Identification thanks to an FBG code directly written into the fiber, and does not interfere with standard P2P telecom wavelengths. 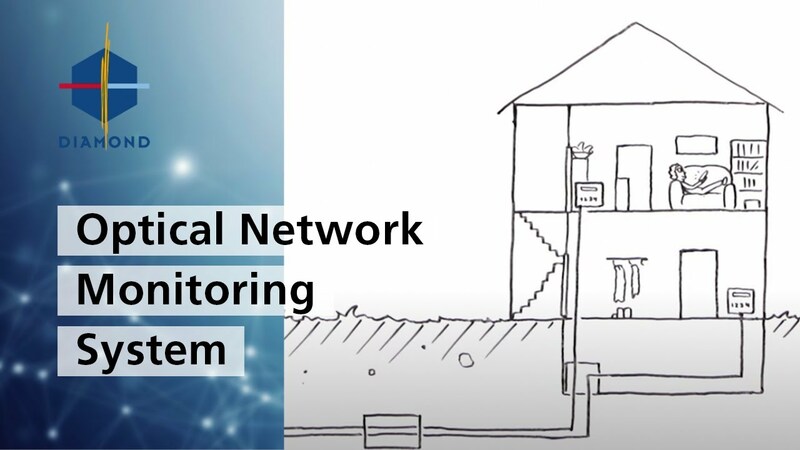 In a P2P network installation, this technology is used to identify each fiber line and manage the OLiD information through a database owned by the network operator. The OLiD can also be remotely read using the Diamond OLiD interrogator.